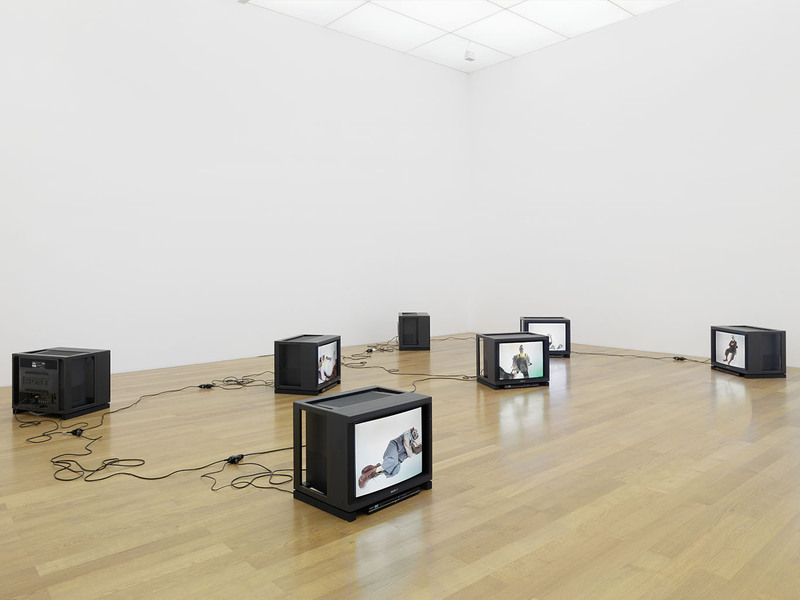 The collection of the migros museum of contemporary art visits Vaduz. 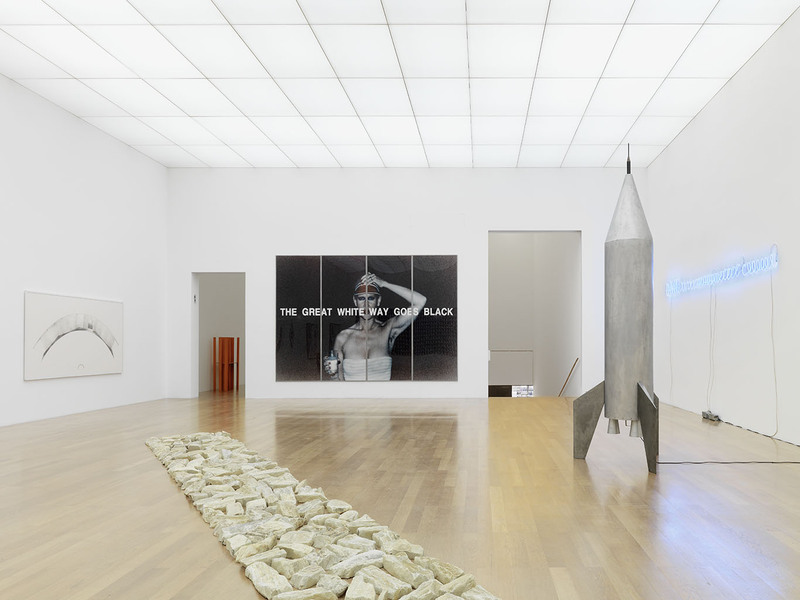 The Kunstmuseum Liechtenstein shows a thematic exhibition of selected works from the collection of the migros museum of contemporary art Zurich. The exhibition, called Theatre of the World, confronts works by artists since the 1990s with works by masters of Concept Art, Arte Povera and Minimal Art. 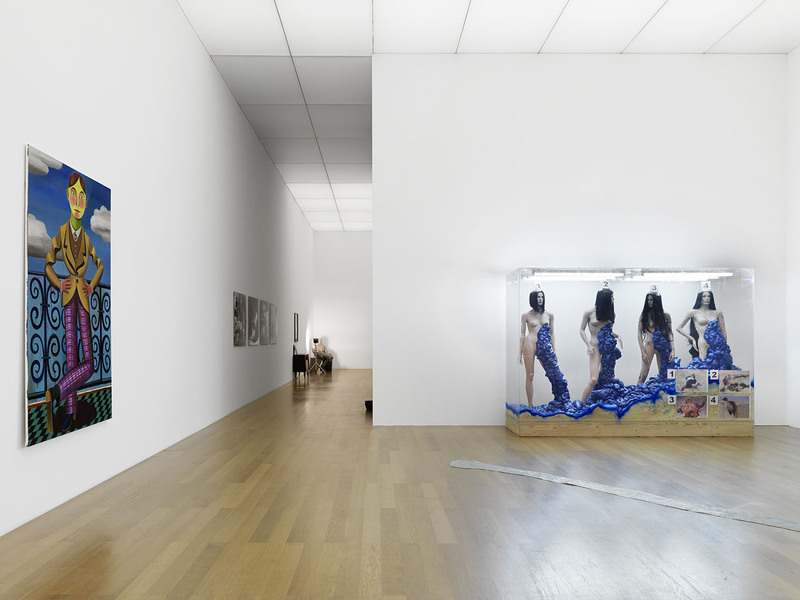 The migros museum of contemporary art opened in Zurich in 1996 and is an important facet of the Migros Cultural Percentage. Its professional collecting activities extend back to the 1970s and it now owns an outstanding collection including numerous internationally renowned artists. The current refurbishment of the Löwenbräu building in Zurich gave those responsible at the museum the idea of inviting other museums to curate an exhibition featuring works from the collection and show these in a larger context. 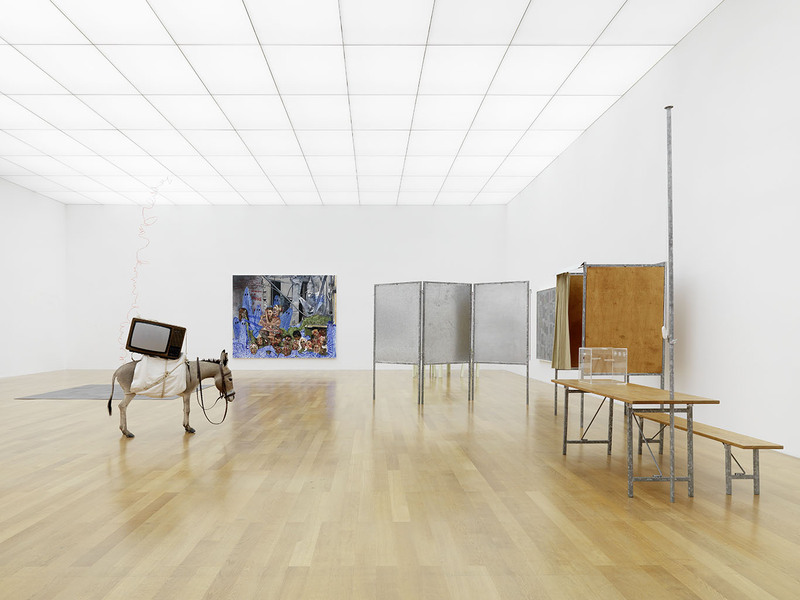 The exhibition at the Kunstmuseum Liechtenstein is based on the motif of the 'Theatre of the World', inspired by the piece of the same name by German concept artist Hanne Darboven. The selection of works and the arrangement of the exhibition aim to address the theme in a manner that is both unforced and sensual. The objective is to engage what at first sight seem like scarcely compatible works in a fruitful dialogue by the use of the 'Theatre of the World' theme so that their interplay links them into a large associative narrative. Different generations of artists have also been deliberately linked within this framework. 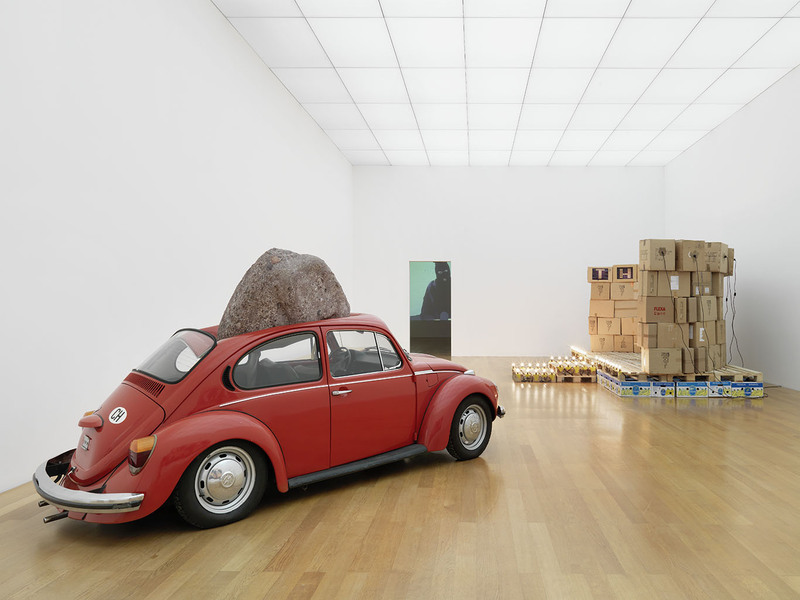 The generation of the 1960s and 70s are given as much space as young artists, so that some of the "big" issues which artists have repeatedly dealt with over many centuries become evident. On show will be works by John Baldessari, Maurizio Cattelan, Sylvie Fleury, Gilbert & George, Douglas Gordon, Fabrice Gygi, Thomas Hirschhorn, Jannis Kounellis, Juan Muñoz, Bruce Nauman, Ugo Rondinone, Markus Schinwald, Katja Strunz, and others. The exhibition Theatre of the World was curated by Friedemann Malsch, director of the Kunstmuseum Liechtenstein. A documentary volume will be published in June. with Christina Jacoby, in cooperation with the "Schulamt Liechtenstein"
with Christina Jacoby, in cooperation with the "PH Vorarlberg"
Regisration at the "PH Vorarlberg"
"Weltuntergang im Welttheater - Einsiedeln spielt verrückt"
In cooperation with the "Poolbar-Festival Feldkirch"